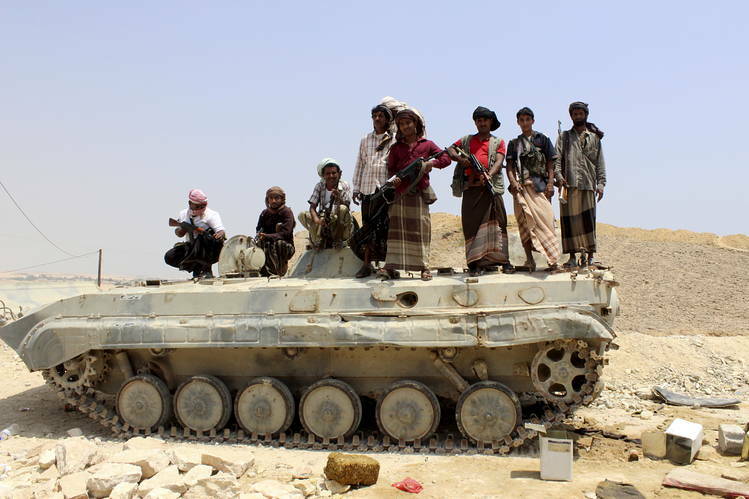 Fighters loyal to Al-Qaeda have returned to cities in southern Yemen less than a month after they left. The militants of the extremist group left the cities after they were persuaded by tribal leaders to leave rather than confront the pro-Hadi forces backed by the Saudi-led coalition, in order to save the residents from the ruins of war. It is still unclear what led to the return of the militants who were reportedly seen patrolling on pickup trucks mounted with anti-craft guns in Jaar and Zinjibar, Ayban province, during the day before retreating to hideouts at night. Their return was noticed this week and their intentions are unknown amid the relative peace that the country has been experiencing since the Kuwait talks began. Southern Yemen has not been occupied by the Houthis but it has been a safe haven for extremist groups trying to propagate their presence in the country. The uprising of the Houthi Movement which led to the current war has created a political and security vacuum in Yemen that facilitated the control of territories by al-Qaeda and the Islamic State group. 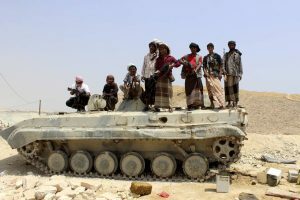 The Houthis and the Hadi-led government have been engaged in continuous talks since April 21 and special envoy Ahmed admitted that they are “slowly, yet constructively” progressing as they ought for “a sustainable and comprehensive peace deal that will generate security and stability for Yemen and its people, and represents a sign of hope for the Middle East.” The parties are expected to go on break for consultations with their “respective leaderships” with expectations of “concessions from each party”, he stated. Written by: meconfident on June 23, 2016. Posted by meconfident on Jun 23 2016. Filed under Headlines, World News. You can follow any responses to this entry through the RSS 2.0. Both comments and pings are currently closed.